now nothing is fixed about this movie but sanjay lila bansali had bought the name inshallah..
making this trailer , I am not promoting anyone cast or any types of people specially musclims . 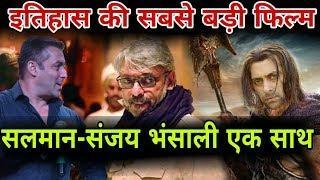 I don't know this trailer is really coming or not but due to some news reports the director of this movie Sanjay Leela Bhansali baught the name " Inshallah " and after taking a lot of research and news I covered that salman khan is playing a very important rule in this movie . there is chance that this movie will be a historical movie because Sanjay Leela Bhansali had lot of experience by making historical movies , by taking his many of movies there was chance that Deepika Padukone or Katrina Kaif will be a actress in this movie . but I will tell you that this cast are not fixed !! 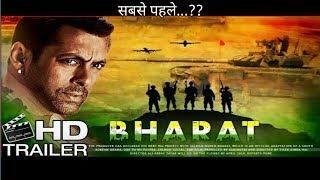 now Salman Khan is busy by making is twenty19 film coming in Eid name Bharat. after that Salman Khan will make his movie kick 2,Dabangg 2 or others. or other social media .